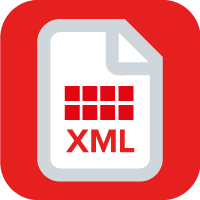 By default Switch does not support Switch Variables in an XML location path. This app solves this for you. 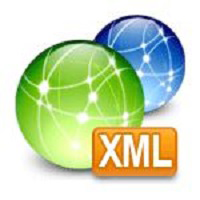 Simply use <VAR1> to <VAR5> in the XML location path property and define the value of the variables. 3rd Party Compatibility: Switch Metadata Module required.